Download the script from this link and try to execute it. To Fix these errors, we need to make the following changes in the spike and the fpath variables. 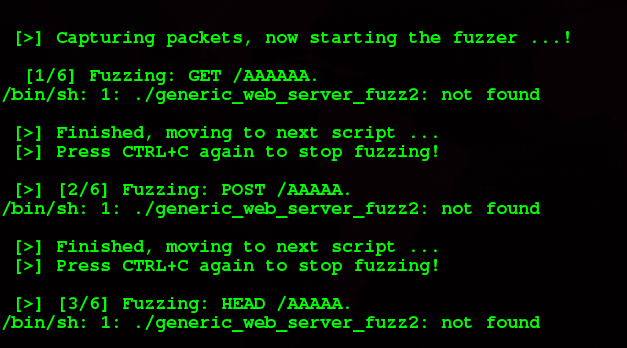 However, fpath variable is the path of the sickfuzz.py file.